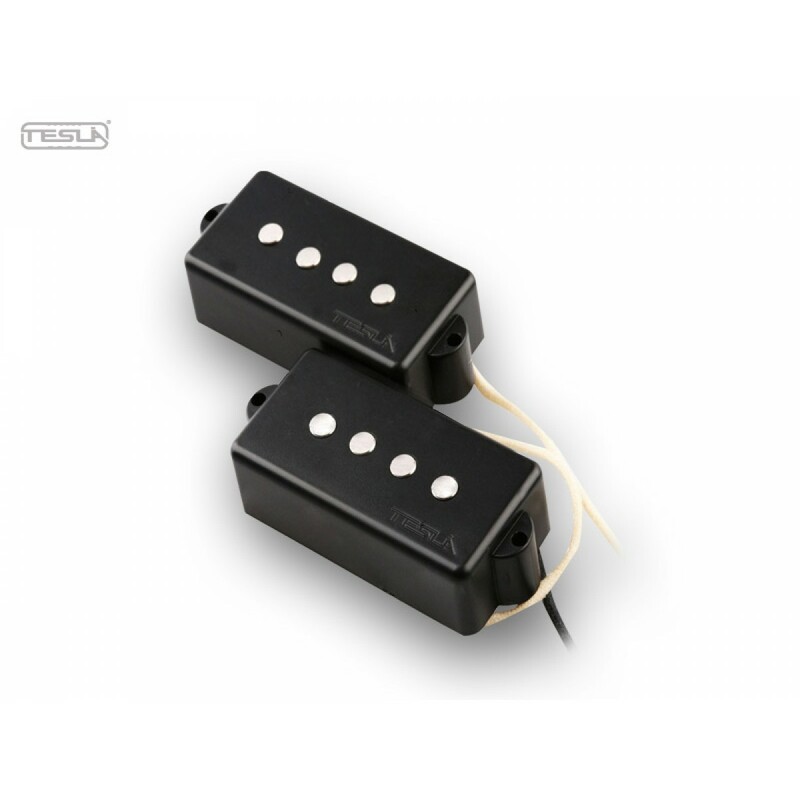 A true icon in Tesla Vintage Reflection pickups for bass guitars, the VR-B3 pickup is a humbucker that gives you the original 60’s vintage sound for the precision style bass. This pickup offers you strong, rocky, full and abundant sounds that are the envy of many other P-style pickups. In combination with the VR-B4 (P-J style Mix) you’ll enjoy a much deeper and fuller sound. 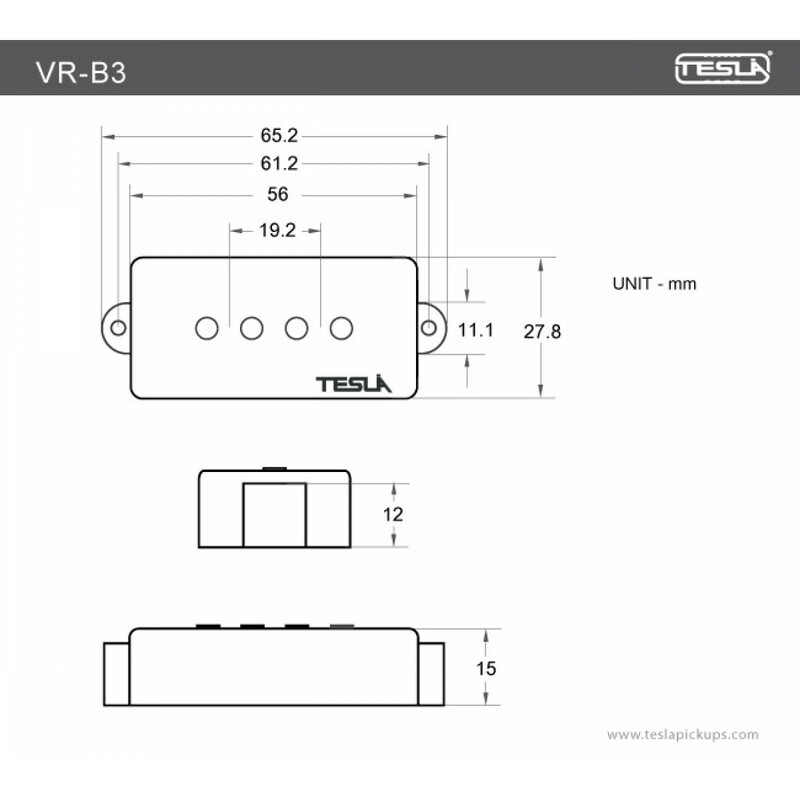 The VR- B3 pickups are carefully made with heavy Formvar copper wire, Alnico 5 pole piece magnets, a fiber bobbin and cloth covered wire. Equipped with 2 wire leads!